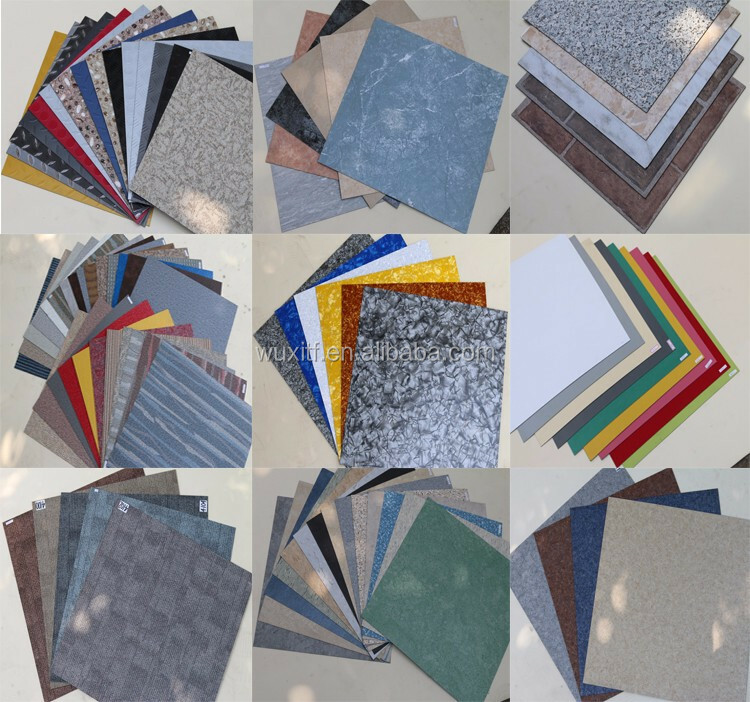 2.0mm : 24pcs/ctn, 90ctns/plt, 20plts/1x20ft container. 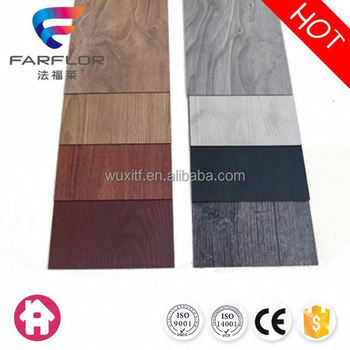 3.0mm : 16pcs/ctn, 90ctns/plt, 20plts/1x20ft container. 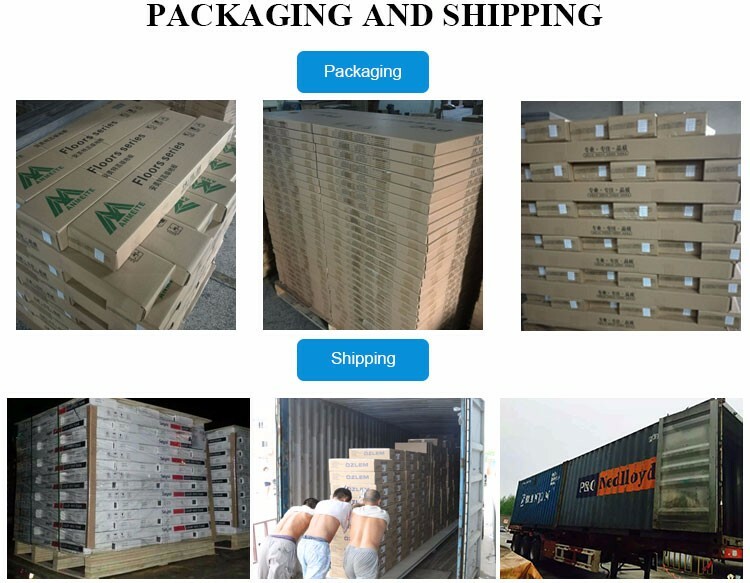 4.0mm : 12pcs/ctn, 90ctns/plt, 21plts/1x20ft container. 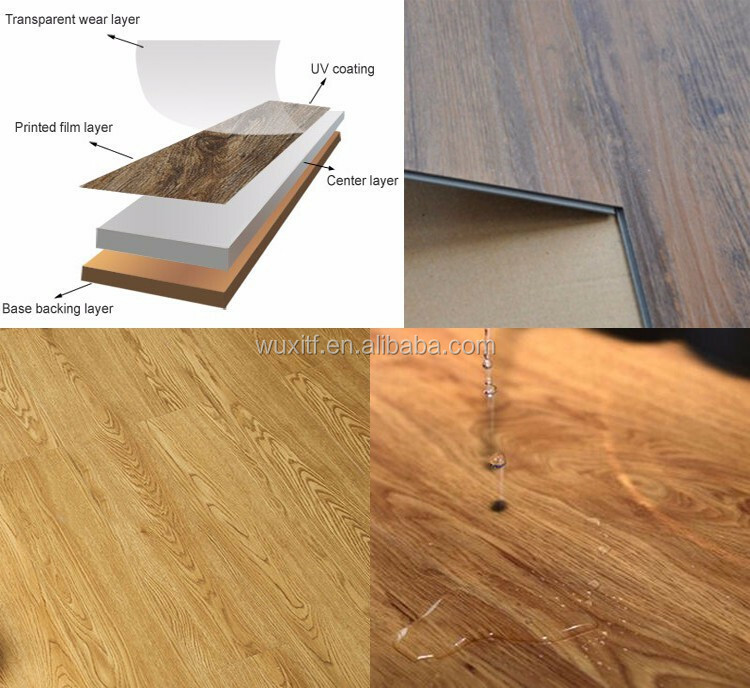 The detail display of leather wood finish vinly flooring plank. 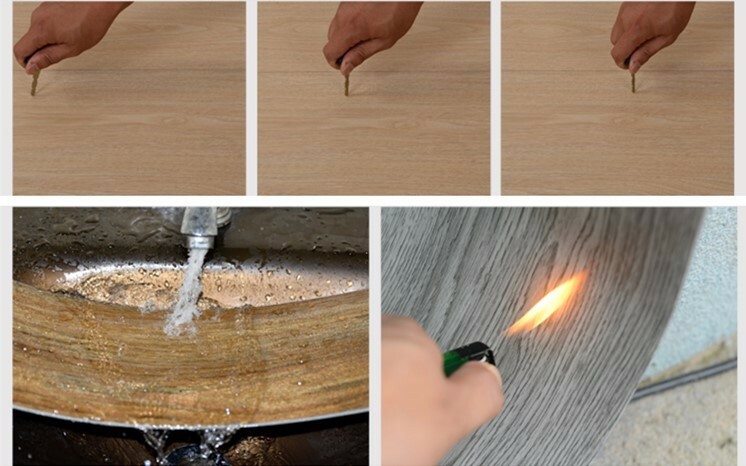 Why choose our leather wood finish vinly flooring plank? 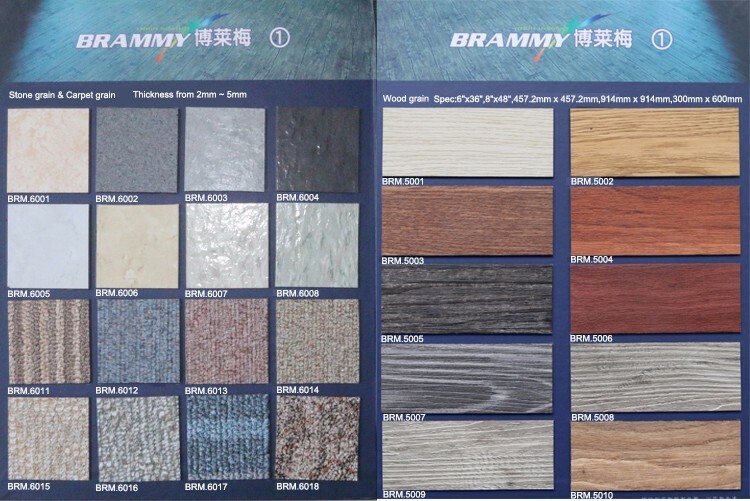 Because the camera has a color difference, please contact us for a free sample. 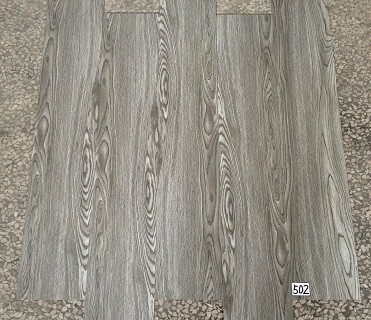 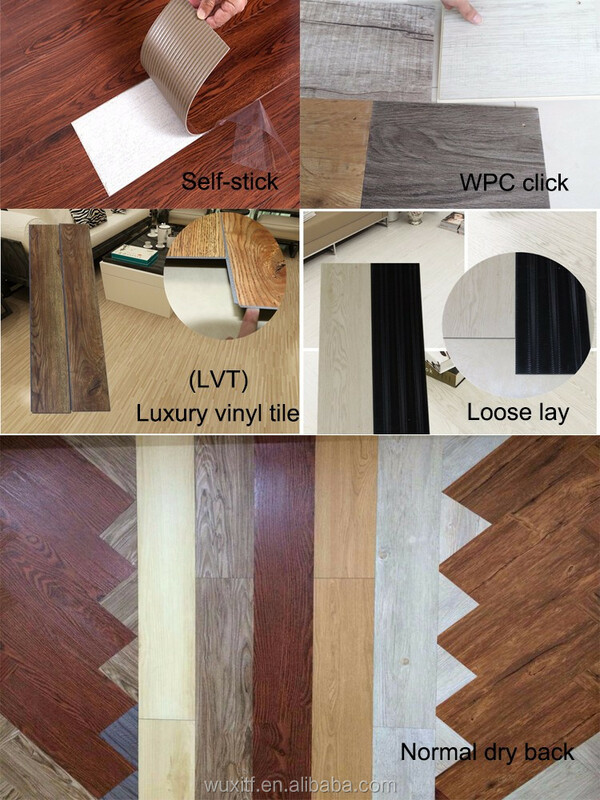 Wuxi Te Fa Decoration Materials Co., Ltd. is a collection of leather wood finish vinly flooring plank,plastic floor (PVC floor), sports flooring, anti static flooring, rubber flooring, flocking carpet sales, design, construction, maintenance as one of the decorative materials company. 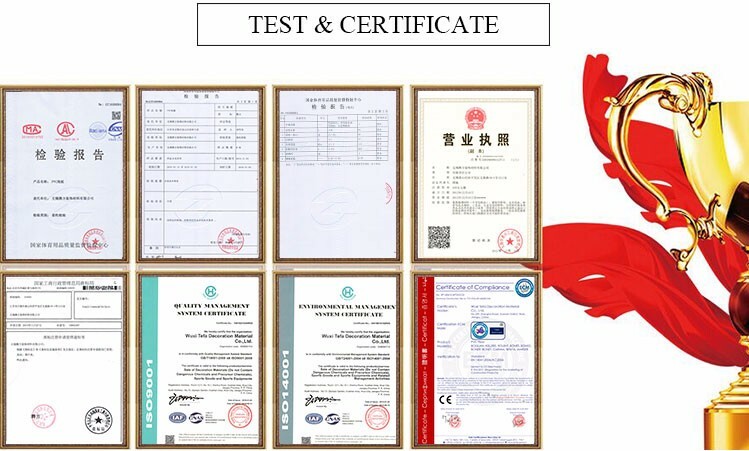 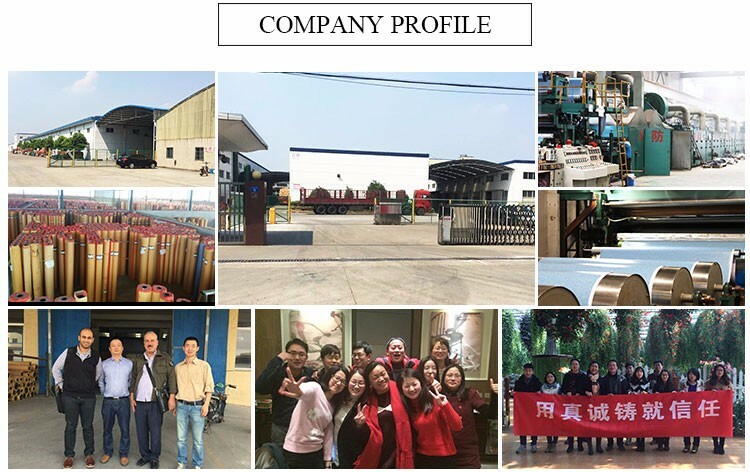 We are committed to building long-term partnerships with customers, firmly believe that quality and service is the life, to provide customers with satisfactory service is our aim; to meet the various needs of customers is our goal. 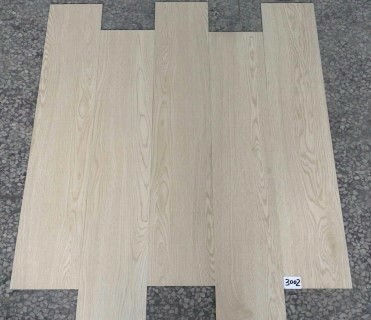 PP interlocking flooring,Basketball court,Badminton court,Table-tennis court,Volleyball court, Tennis court and for Multi-function venues, Training rooms,Dance studio,Gym and other professional venues. 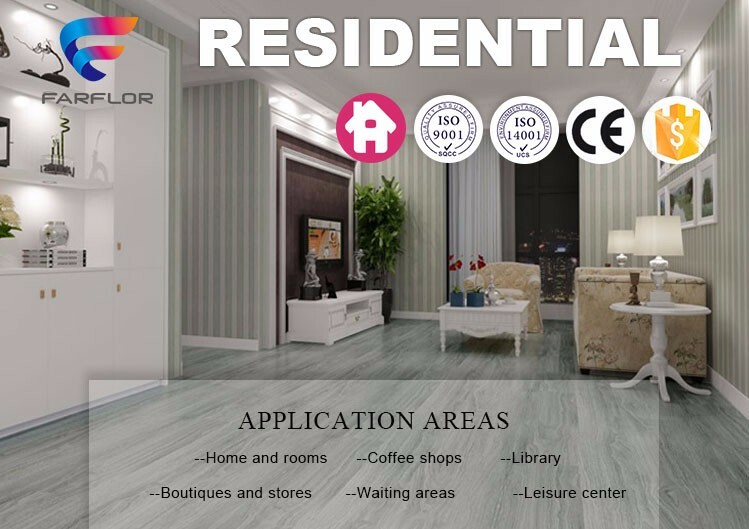 Office,Transport,Shops,Hotels,Kindergartens,Laboratories,Classrooms,Dormitories and other Public buildings.